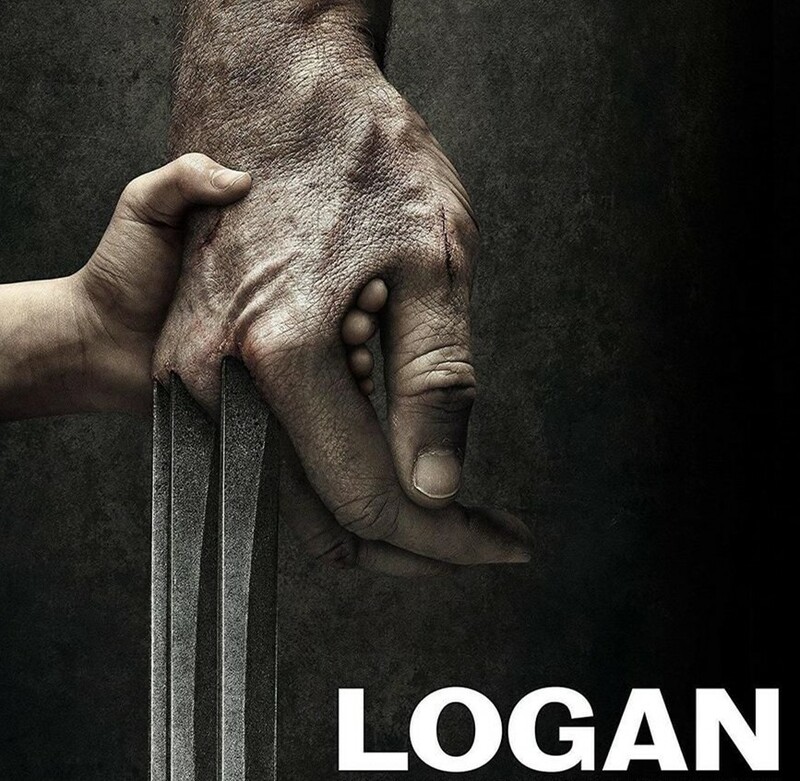 Logan: You know what it is. It made out of Adamantium. It’s what they put inside of us. That’s why it can kill us. Probably what is killing me now. anyway…I got this a long time ago and I kept it as a reminder of what I am. Now I keep it to, ah…Actually, uh. I was thinking of shooting myself with it. Like Charles said. Laura: I’ve hurt people, too.